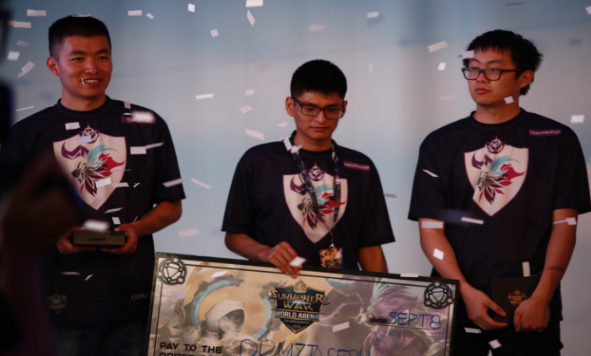 In a stunning upset that shocked the Summoners War community, newcomer and underdog DrmzJoseph beat last year’s New York regionals winner, Tiger, in the finals of the Summoners War World Arena Championship Americas Cup. 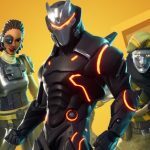 Both players have earned their place in the World Finals in Seoul on October 13th against finalists from the Asia Cup and Europe Cup for a grand prize of $110,000. 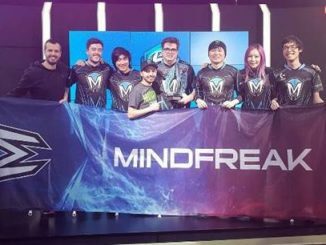 Hosted by mobile games publisher and developer Com2us, the Summoners War World Arena Championship Americas Cup took place on September 8th at the LA Waterfront. 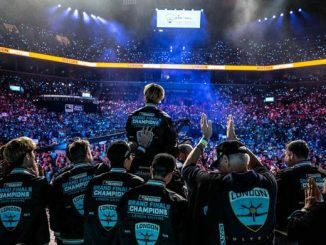 Coinciding with the game’s fourth anniversary, fans at the event had the opportunity to watch tournaments and cosplay showcases, and also attend meet and greets with leading influencers and watch live musical performances. 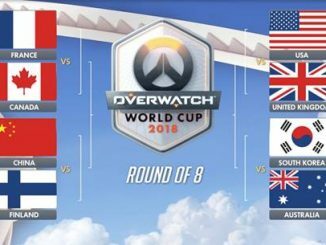 Fans can visit the official Com2us Twitch and YouTube channels to watch all the action from the tournament. 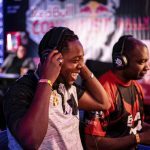 The leading fighting game athletes in Georgia came out in full force for the Red Bull Conquest Atlanta Qualifier this past weekend. 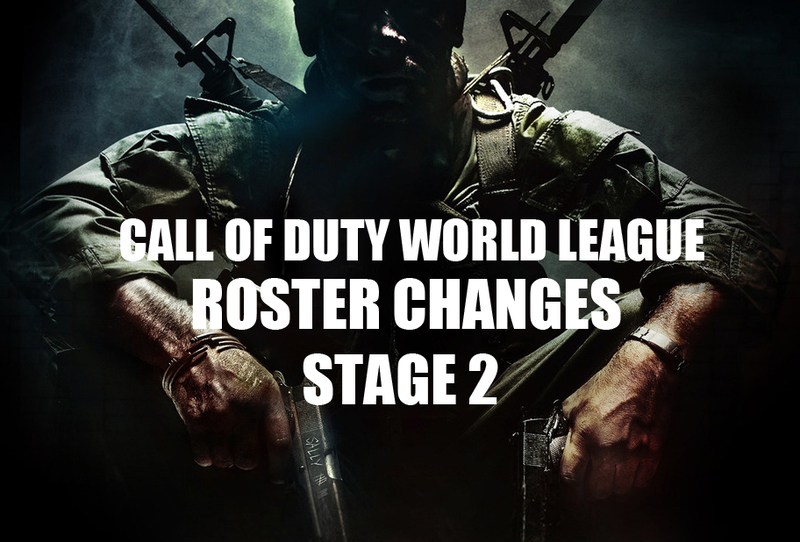 The tournament was filled with numerous twists and turns, along with a surprise victory in the most competitive bracket of the day. The TEKKEN 7 scene reigned supreme and provided some of the most shocking moments of the day as Spero Gin pulled a surprise 3-2 win against leading TEKKEN player Anakin. 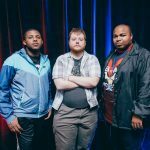 Spero Gin was humbled by the win and looks forward to competing in the National Finals, stating, “I love representing Atlanta.” In the Street Fighter V: Arcade Edition bracket, Atlanta’s own Neon pulled a swift 3-0 victory against Magnero and noted he feels prepared for what’s to come during the finals. Lastly, dot_Nova of Johns Creek, GA dominated the Guilty Gear Xrd REV2 bracket and claimed a 3-0 win against zenzen. 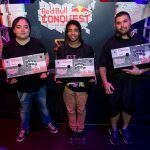 This November, the three winners will be making their way to Washington, D.C. for the Red Bull Conquest National Finals. 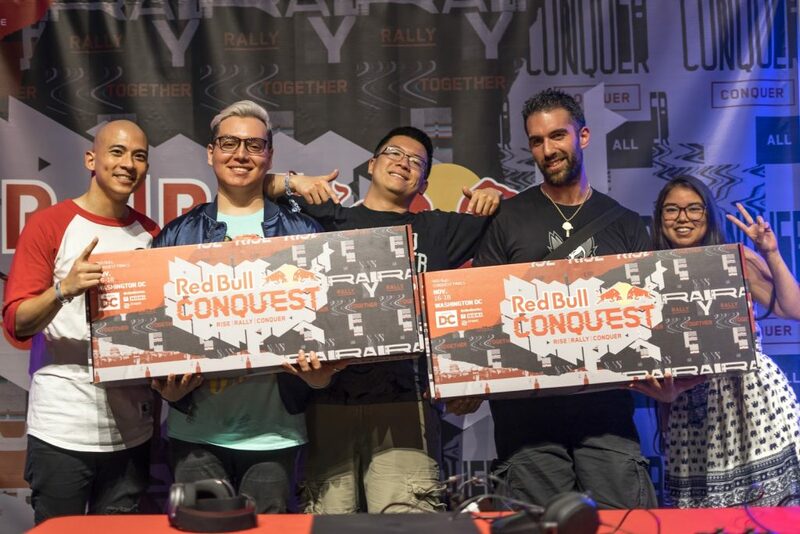 The winners will represent Atlanta and will compete against other regional qualifiers from across the country for a shot at the the title of Red Bull Conquest National Champion. 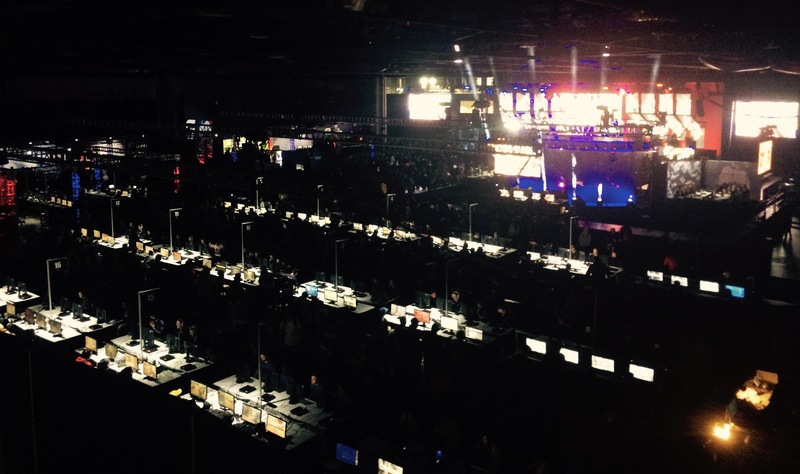 Only three more Qualifiers remain before the National Finals in Washington, D.C. this November. 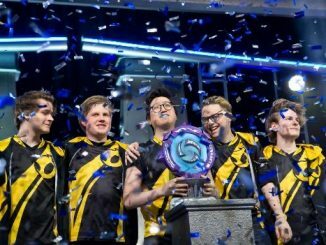 Up next in the Conquest circuit, Boston and Phoenix will be hosting Qualifiers for their respective regions on September 28. 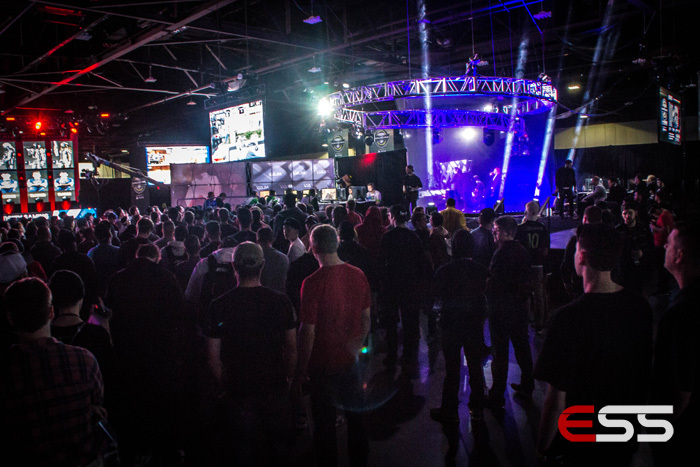 On October 13, the final Qualifier arrives in Philadelphia for what will for sure be a must-watch event. 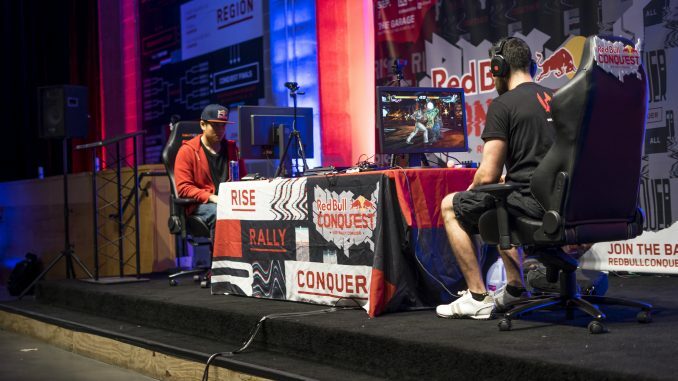 For more information about Red Bull Conquest, please visit smash.gg/RedBullConquest for more details. 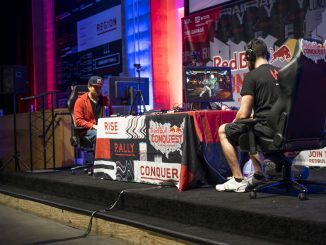 All upcoming events will be available to stream at www.twitch.tv/redbullesports.